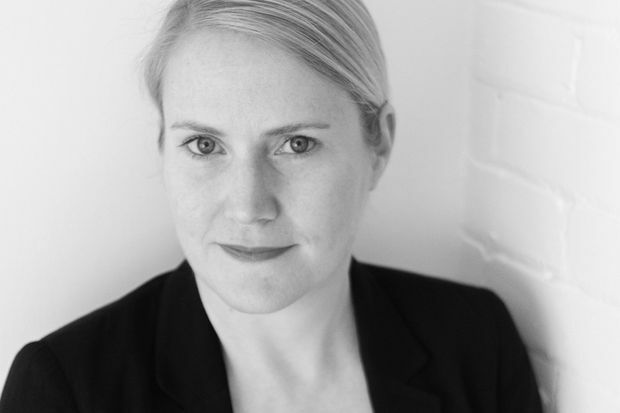 Amy Stuart, author of Still Mine and Still Water. In All Ages, Globe Books asks authors to dig deep for memorable books that span their lifetime, from childhood to what’s on their reading list right now. Two years ago, high-school English teacher Amy Stuart published Still Mine, her debut thriller that became a Canadian bestseller. Now the Toronto writer returns with Still Water (Simon & Schuster), which brings back Clare and Malcolm who are hired to track down a missing mother and son. Here are Stuart’s picks, from her first novel onward. What did you read as a kid? One summer, my family stayed on Georgian Bay and my parents rented a tin boat so we could head off to a faraway island for lunch. On the trip back, I wedged myself under the bench seat of the boat and finished the first novel I ever read. I can’t remember the title or author, but it was about a boy who finds himself morphing into a lizard. The scene I remember most vividly was his effort to hide his growing tail from his mom at the dinner table. I can still picture the book’s cover and the immensely satisfying feeling of finishing it. I’m not sure I was a reader in any sense until then. What did you read in grade school? 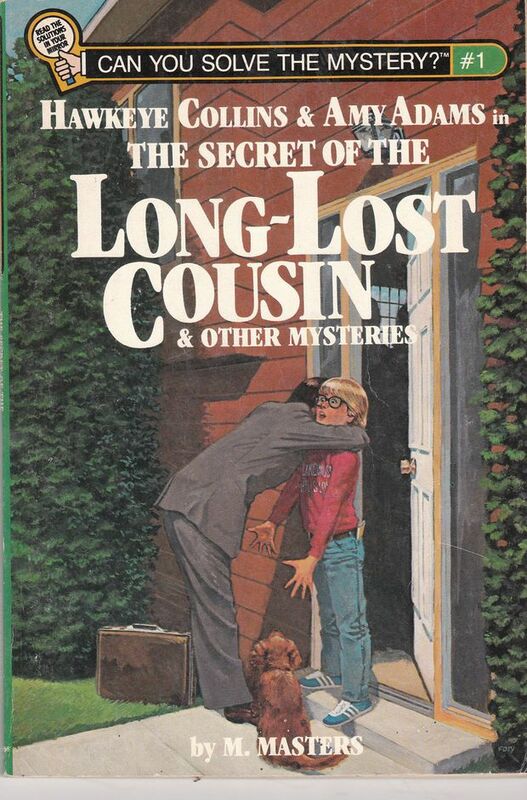 Somewhere around Grade 5, I discovered this series of detective novels about Hawkeye and Amy, two tweens who manage to solve all kinds of theft and mischief cases in their small town, which, when I think of it now, doesn’t reflect well on the police officers they were helping. Each case ended with a hand drawing that offered a clue to the mystery. I used to harass my elementary school librarian until the next in the series arrived and she kindly set it aside for me. A few years ago, I found the series online and ordered it to read with my oldest son. Turns out my detective skills are no better now than they were when I was 10. What did you read in high school? I was a pretty strong English student in high school, but I’ll confess now that I never read the books I was assigned in class. I read the Coles Notes instead so I could muddle my way through quizzes and tests but spend my own time and energy on books I wanted to read. In Grade 12, my teacher, David Reed, caught on to my trick. He offered me a copy of Lives of Girls and Women by Alice Munro and told me I could read it instead of whatever the class had in hand. I devoured the entire book in a few days. 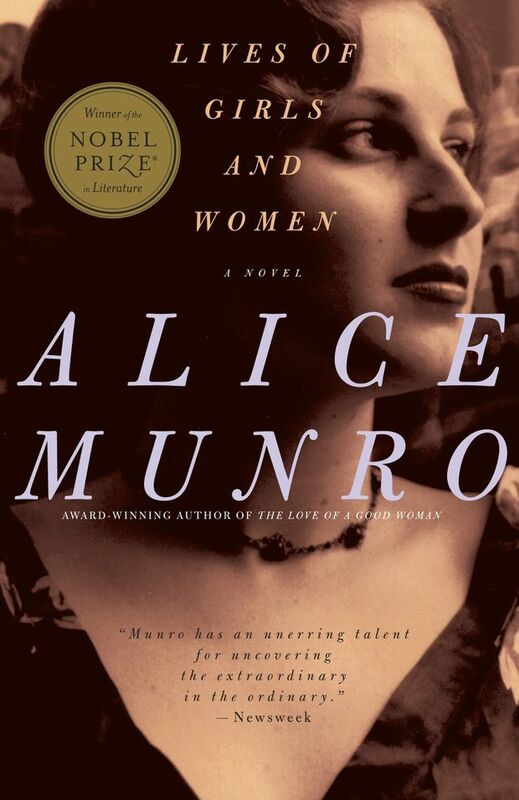 I’m an English teacher now (and a huge Alice Munro devotee) and, thanks in large part to Mr. Reed, I never use class sets but help my students pick their own novels instead. The teacher in me has to add that a huge hit in my classroom right now is The Hate U Give by Angie Thomas. What have you read as an adult? 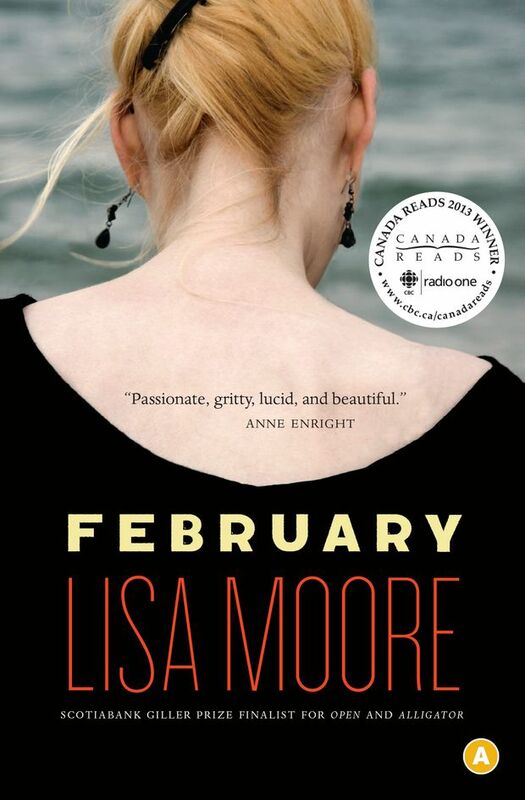 While I was completing my thesis in creative writing at UBC, my adviser was Lisa Moore. Her incredible novel February fictionalizes the true story of the sinking of the Ocean Ranger oil rig off the coast of Newfoundland in 1982. It was the first time I’d read a novel by someone close to me, someone who happened to be reading and scrutinizing my writing as I read her novel. It was a strange and wonderful experience to be able to share the reading of a novel with its writer. Having that access and insight into her process was a great motivation for me at such an early point in my writing career. I was over 40 when my first novel was published, so I take a lot of interest in the many ways writers’ lives can intersect (or not) with their fiction. 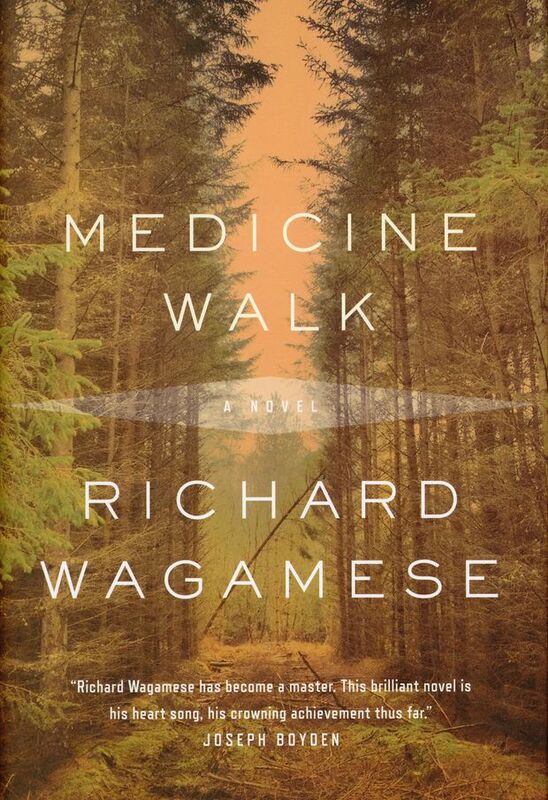 One book from the past year or so that has stuck with me deeply is Medicine Walk by Richard Wagamese. The author died while I was reading it, and in learning about his life I could see how his own story parallelled the pain and resilience of his characters. Wagamese might not have set out to change the world when he wrote it, but he changed mine by spurring me to learn more about intergenerational trauma among Indigenous peoples in Canada. I’ve read a few of his other novels since. His stories charted a brave path to some very hard truths.